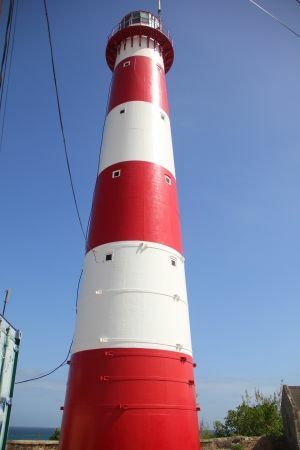 This landmark, with its red and white horizontal bands, is easily spotted from many points along the south coast of the island. 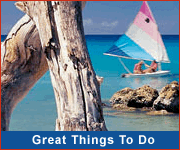 It is reached by following the signs through the residential district of Atlantic Shores, just to the east of Miami beach. South Point lighthouse was assembled in Barbados in 1852, having been shown at London’s Great Exhibition the previous year. It was refurbished and painted in 2018. This was the first lighthouse in Barbados but it was later joined by other lighthouses at Ragged Point, Needhams Point and Harrison Point. You can easily combine a visit to the South Point and Ragged Point lighthouses. While the South Point lighthouse site is open to the public, the tower itself is closed. Characteristic: Three white flashes every 30 secs. 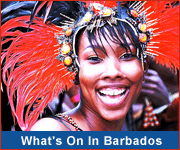 Other Barbados lighthouses are located at Harrison Point, Ragged Point and Needham's Point.